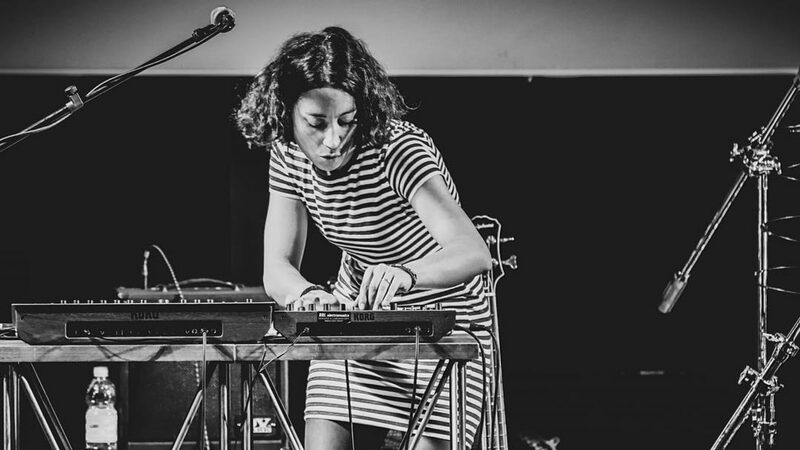 Rosa Brunello is a bassist and composer who will be attracting the attention that she deserves in the near future. She has a big warm sound, swings with authority and listens and interacts well in any context. Her songs are full of interesting surprises and harmonic invention. I love playing with her and look forward to more musical conversations with Rosa in the future. Very much enjoyed her CD. She and the guys all sound great and I liked her writing as well. The band has a real sound and identity. There is an interesting conversation happening on every tune.